Yes, it’s enterprise! Not the Star Trek intergalactic vessel but that practical resourcefulness we try and teach along with our subject content. Enterprise skills do strike me as final project that is attempted at the end of the year or an initiative schools sometimes rely on external providers for through ‘drop-down’ days. Enterprise tasks are most effective, and beneficial to a pupil’s wider learning experience, when embedded into everyday lessons. 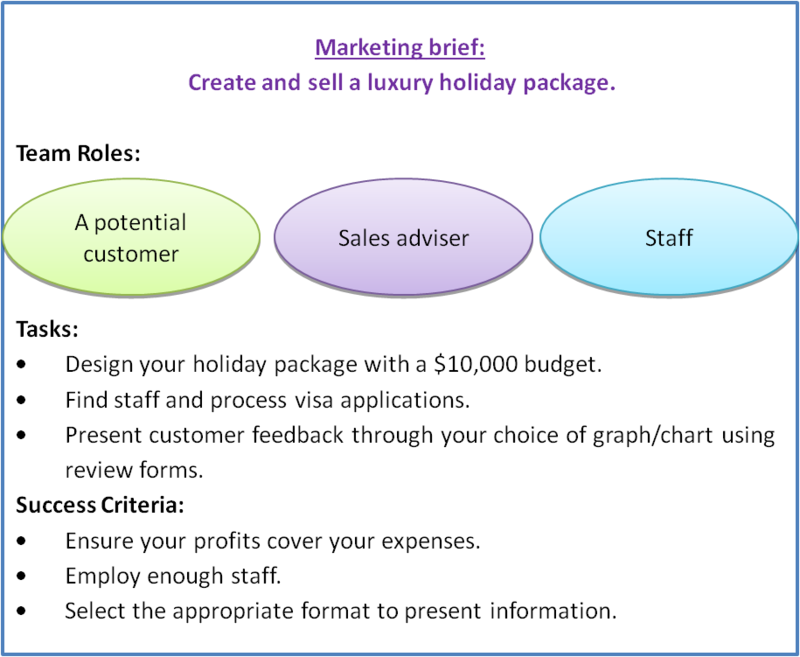 Below, I have outlined some enterprise tasks that could be used in a lesson and others that could stretch a whole half term. They are designed to link closely to subject specific curriculum and provide an alternative route into traditional topics. The images below can be used as task sheets to give to groups in class. 1) This project is designed for an English lesson. As well as developing enterprise and group work, the tasks will require students to use persuasive techniques and demonstrate their understanding of the text. 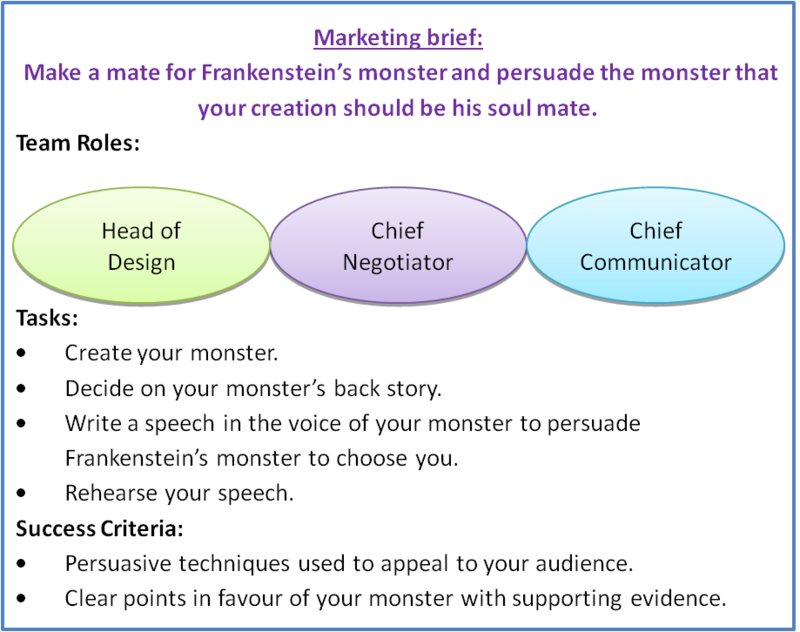 This brief is based on Frankenstein but could be adapted for other texts. 2) Next is a human geography based project. Pupils are required to consider the local environment, including population, amenities and cultural developments. A community datasheet and description will need to be provided with the task sheet. The location will depend on what is topical at the time. 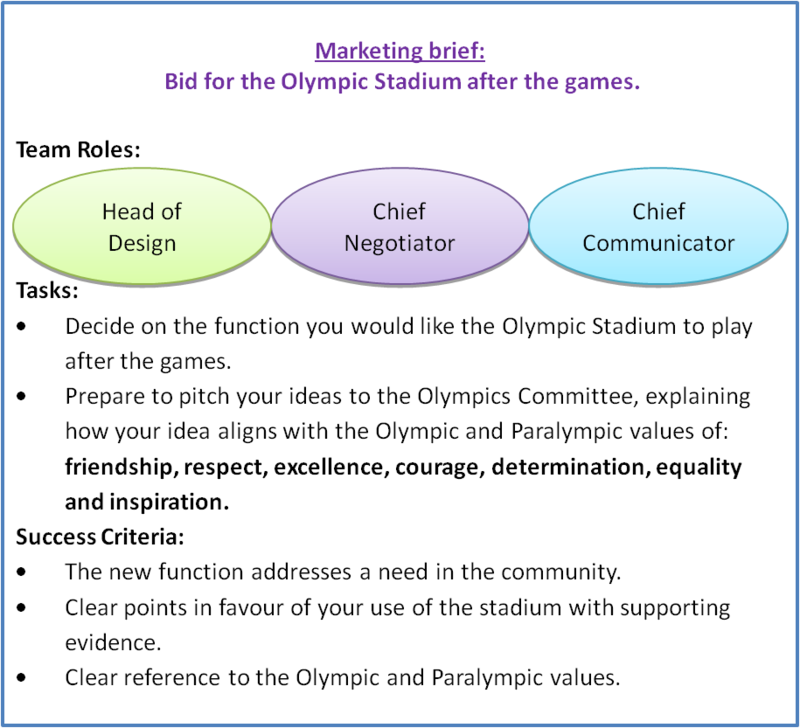 When I conducted this project with a class in 2012, the London Olympics were about to take place and the Olympic torch had just passed by the school. 3) This project is ideal for maths classes. Pupils must use number, budgeting and graphs. Along with the task sheet, pupils will need to be provided with a list of costing for hotels, flights, staff with different levels of experience etc. This costings sheet and the overall budget can be adapted to the ability of the task. You may even want students to deal with currency conversion if they select an overseas holiday destination. 4) This is a project that I ran for 5 weeks. Again, it is English focused but the success criteria could be adapted for an Art class. 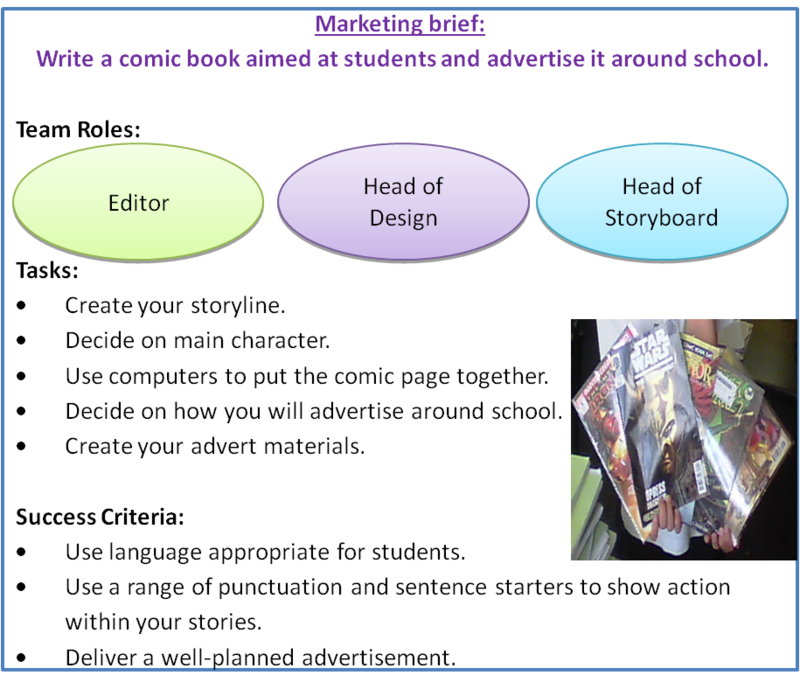 As an English teacher, I found the drawing and presentation involved in the creation of the comic a great learning curve for pupils with poor fine motor skills affecting their handwriting. It was equally an eye-opener for me because it highlighted the difficulties and frustrations pupils experienced when they tried to make their work neat and complete fine motor tasks for an extended period. It really helped me to adapt my teaching of extended writing tasks to help build up their writing stamina and motivate them to redraft as a ongoing process.